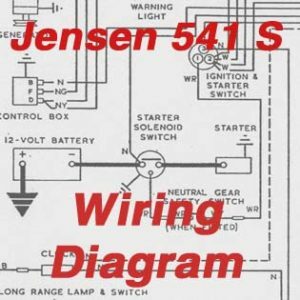 This wiring diagram for the Jensen 541 S was issued in March 1961 under the Jensen Motors wiring diagram number W549 480 27. 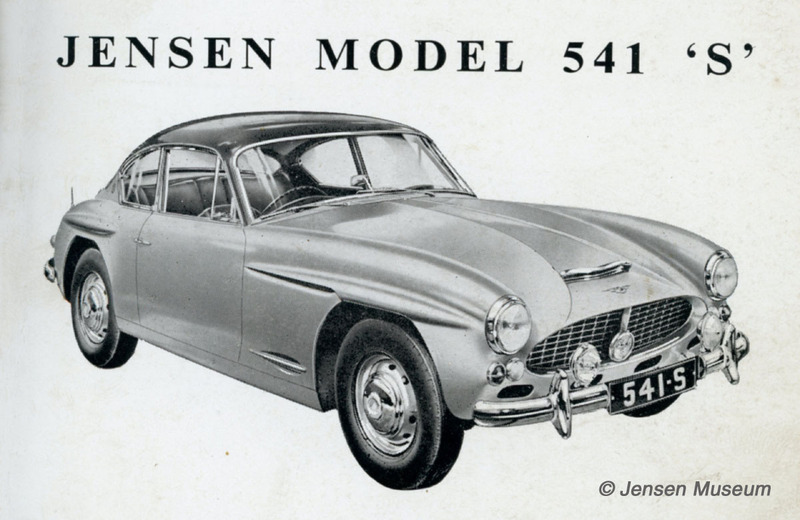 The Jensen 541S was Jensen Motors luxury GT model of the Jensen 541 series with wider track. Four inches wider than the 541R. 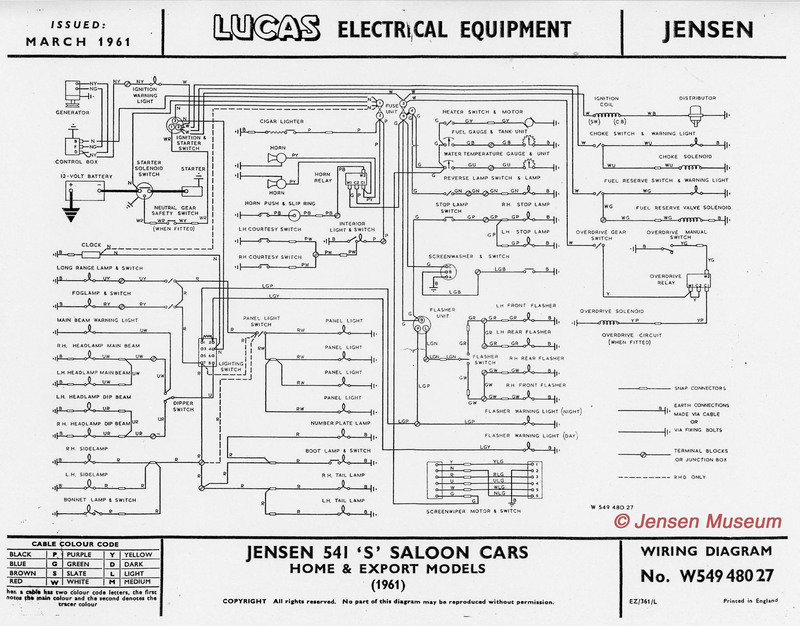 The increase allowed the new car’s interior to be roomier and improved the road-holding. It was announced in mid-October 1960. Single left click the mouse to supersize this image full screen.